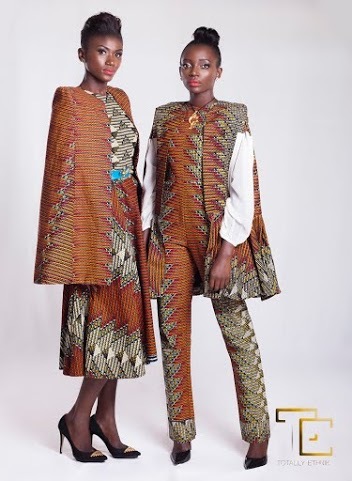 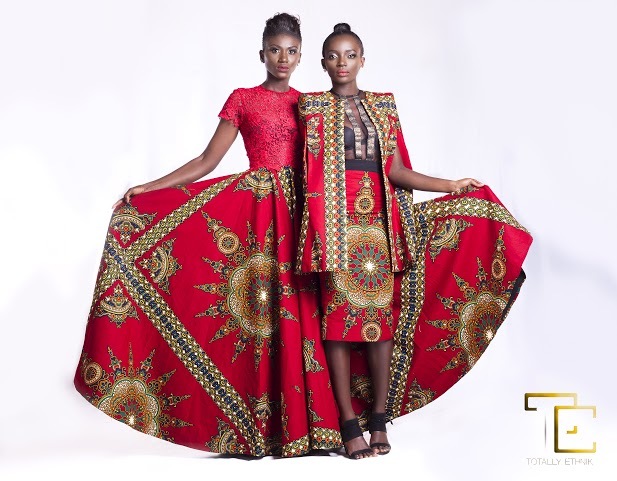 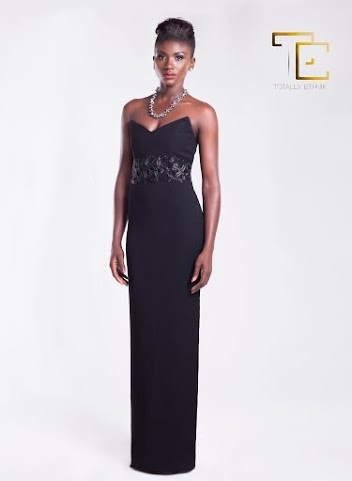 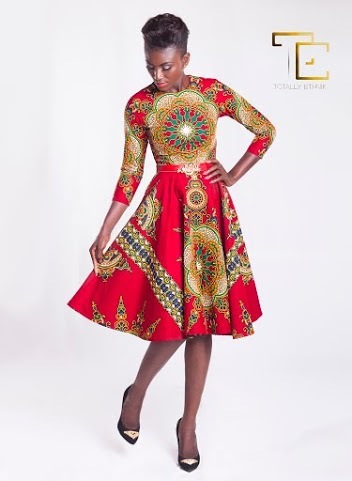 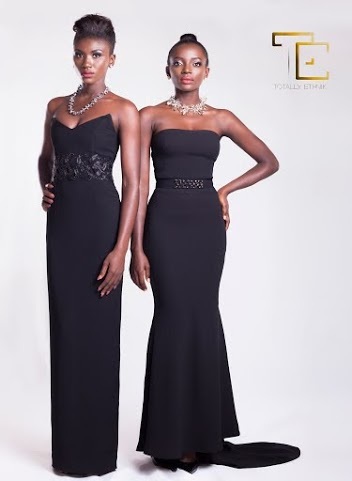 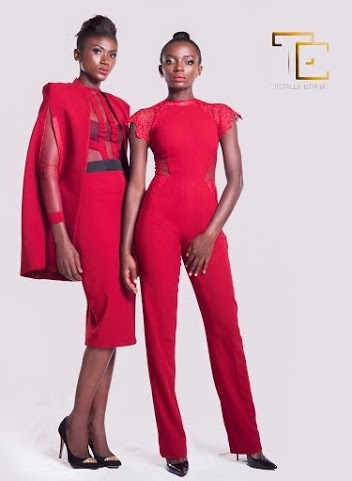 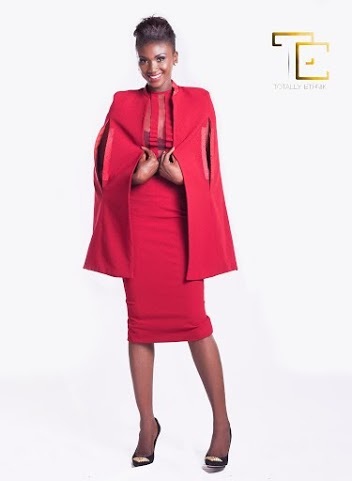 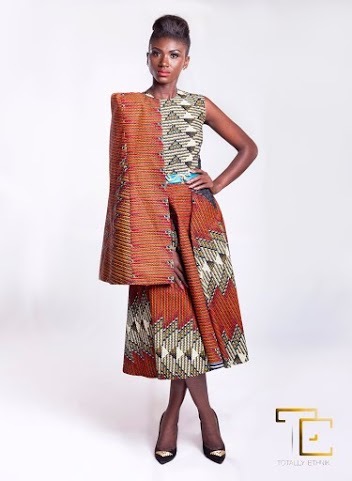 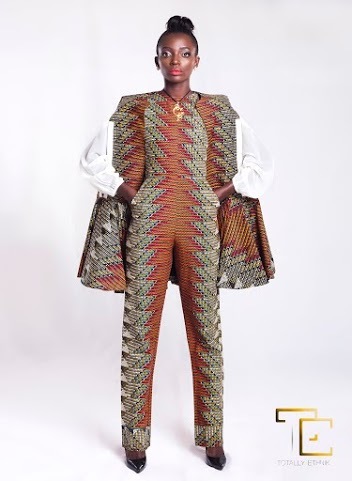 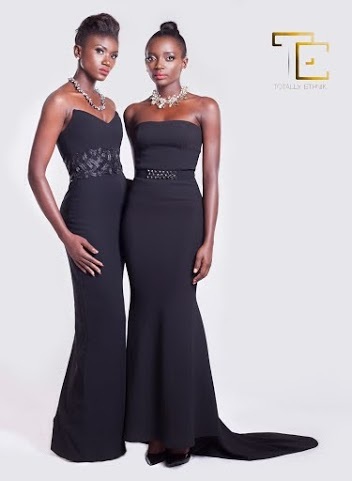 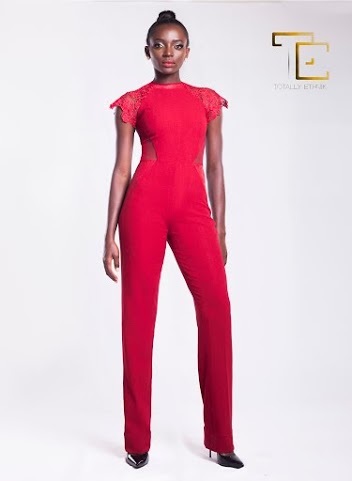 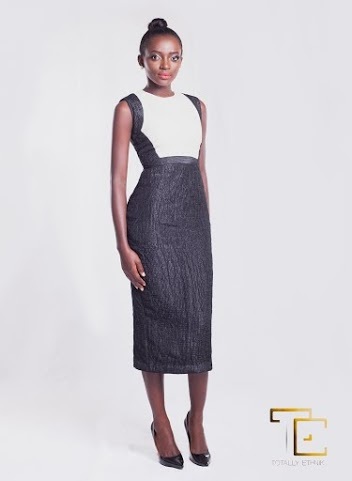 Luxury womenswear label, Totally Ethnik unveiled Fall 2015 lookbook captioned ÉBÈNE; meaning ebony. 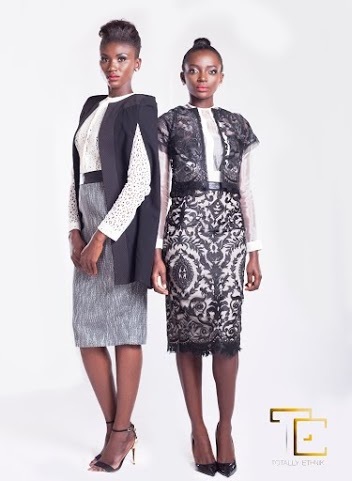 This collection is versatile, sophisticated and authentic. 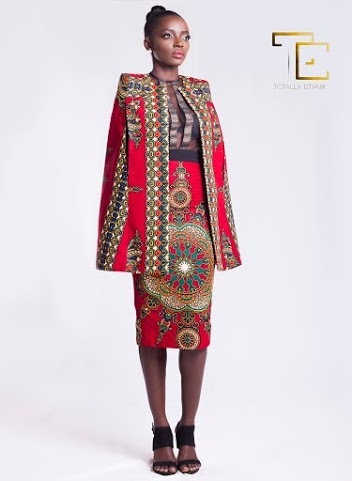 The collection are made from Lace, Ankara, Crete and Brocade, the collection blends rich, dark and urbane colorful pieces in an effort to caress femininity while projecting the characteristics of an assertive woman. 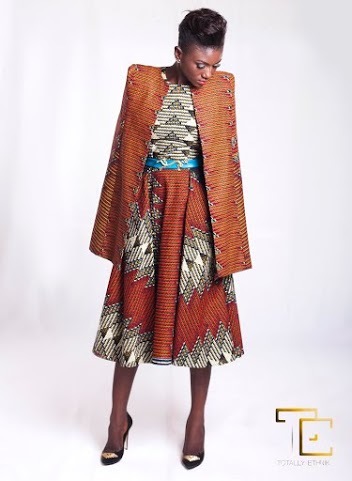 The result is a feel of class and sense of ethnic luxury. 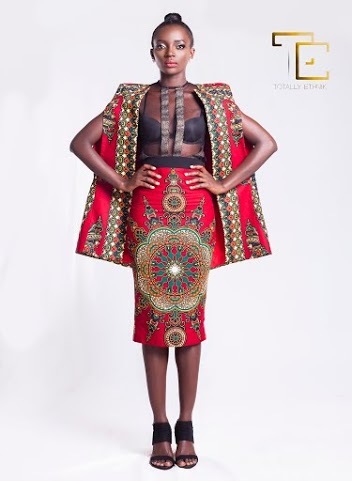 Ébène is a reflection of the inside out beauty of our cultural heritage.